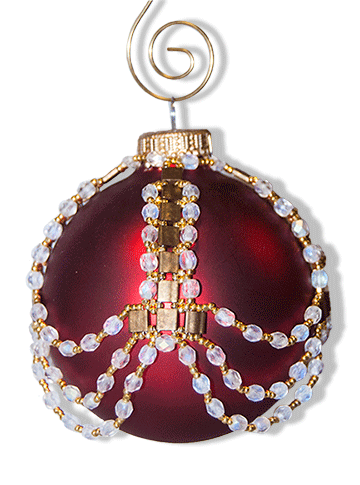 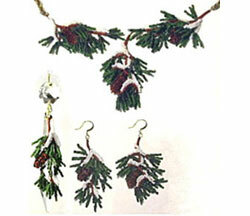 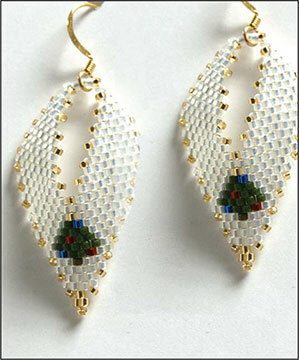 Russian leaf style Christmas earrings with Christmas tree motif. 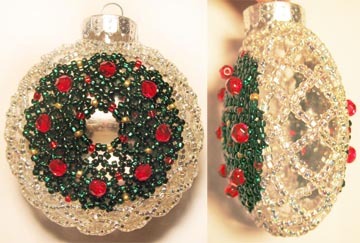 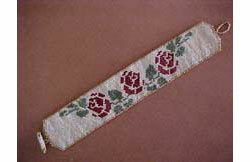 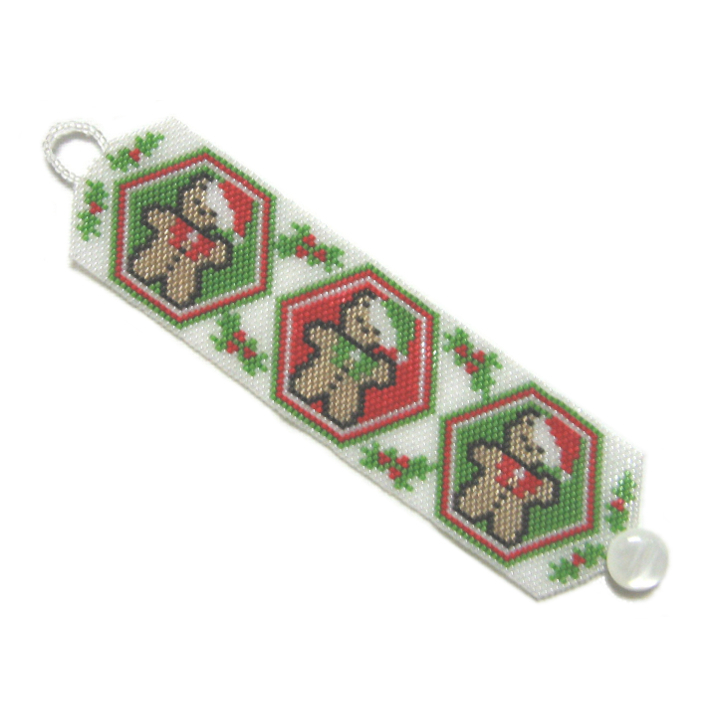 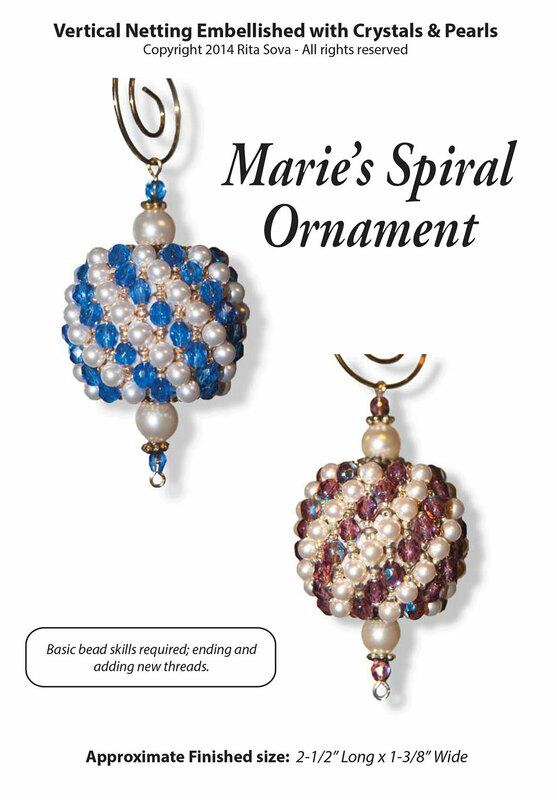 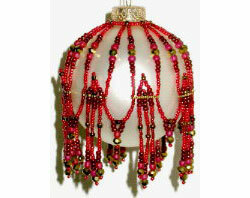 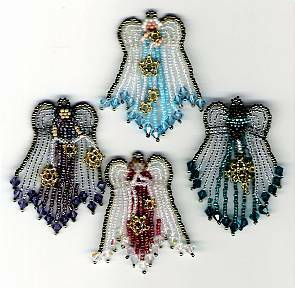 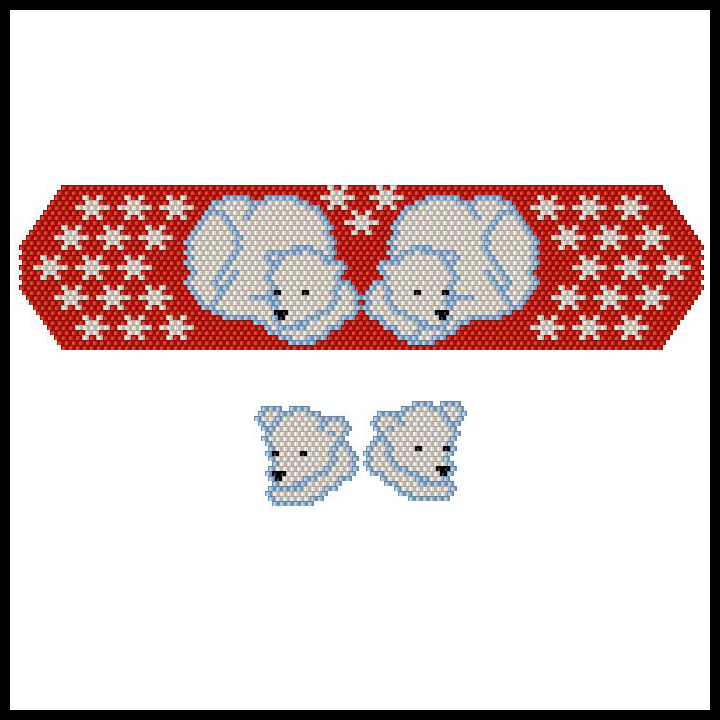 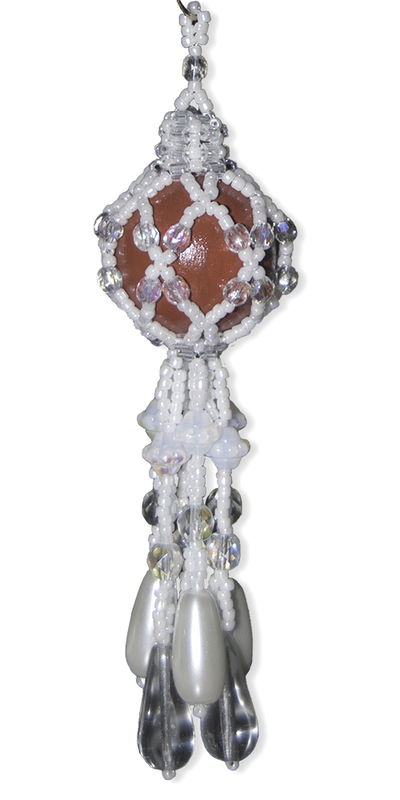 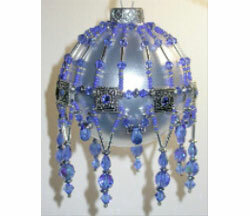 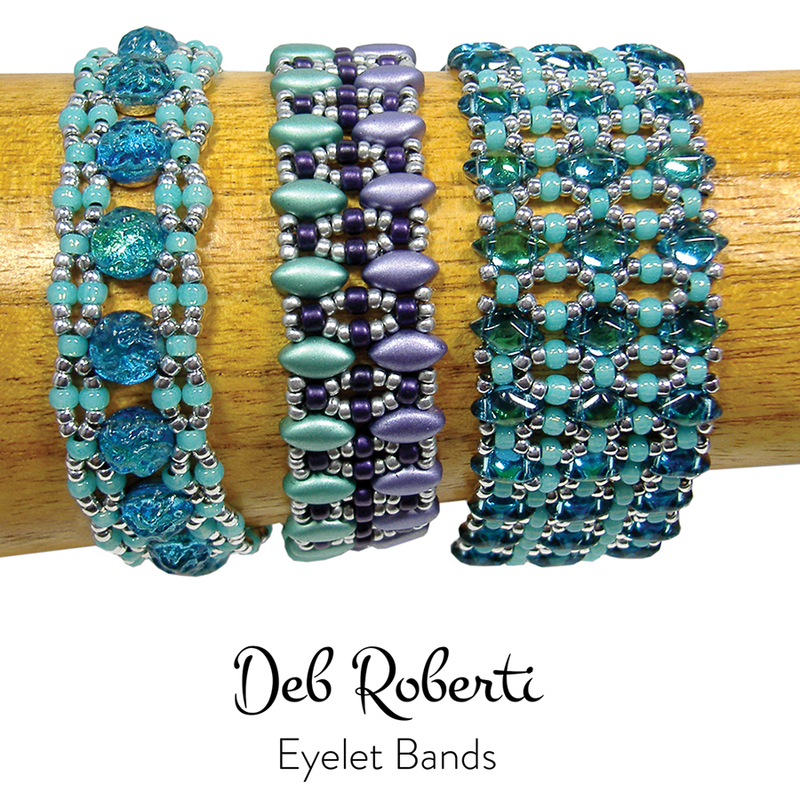 Detailed instructions, previous bead knowledge required; starting and ending threads. 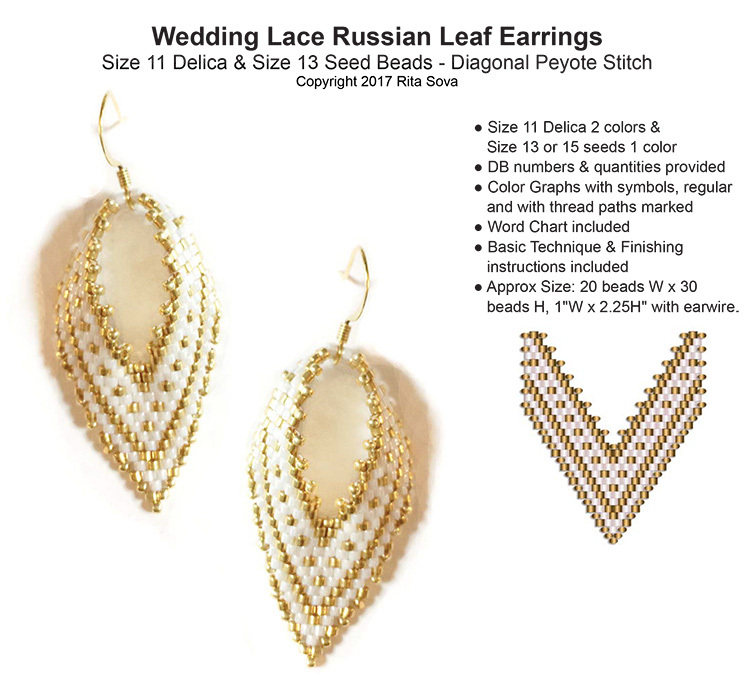 Nice for those who like smaller earrings.